CARSTAR has announced the launch of CARSTAR Auto World Collision owned by Jason Wong. Their new branch will be at 1100 San Mateo Avenue South, San Francisco, Calif. The company offers high quality auto body repairs including dent repair, dent removal, storm damage repair and other services. CARSTAR Auto World Collision is furnished to provide premier collision repairs on all car models. 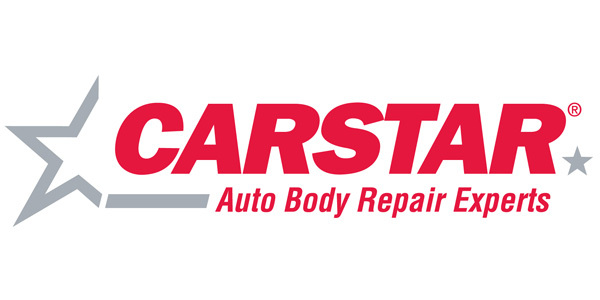 We wish CARSTAR all the best!